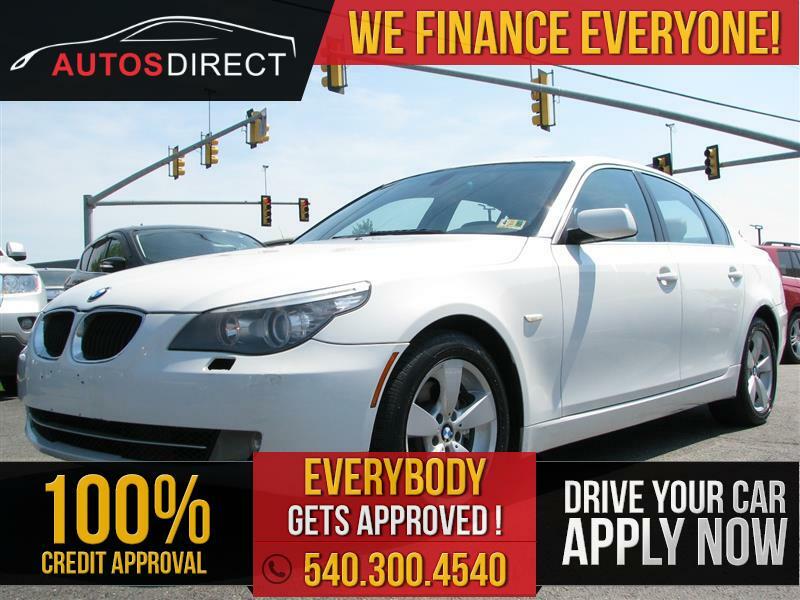 2008 BMW 5 SERIES Printer Friendly Flyer. AWD 2008 BMW 5 SERIES 528xi sedan. The beautiful two tone tan/black interior in this BMW makes it very unique.This car has cruise control, a premium sound system, Bluetooth connection, chrome wheels, a sunroof and so much more! Come check it out today!